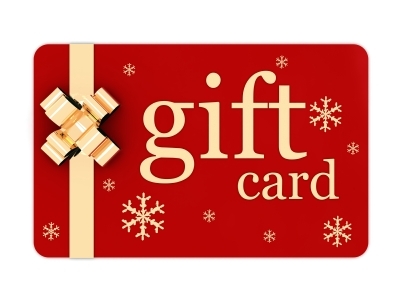 We are happy to now offer E-Gift Cards. Give the gift of beauty this holiday season. Click the image below to Purchase today!